When people say they need a designer on the team, most often they are referring to a Visual Designer. 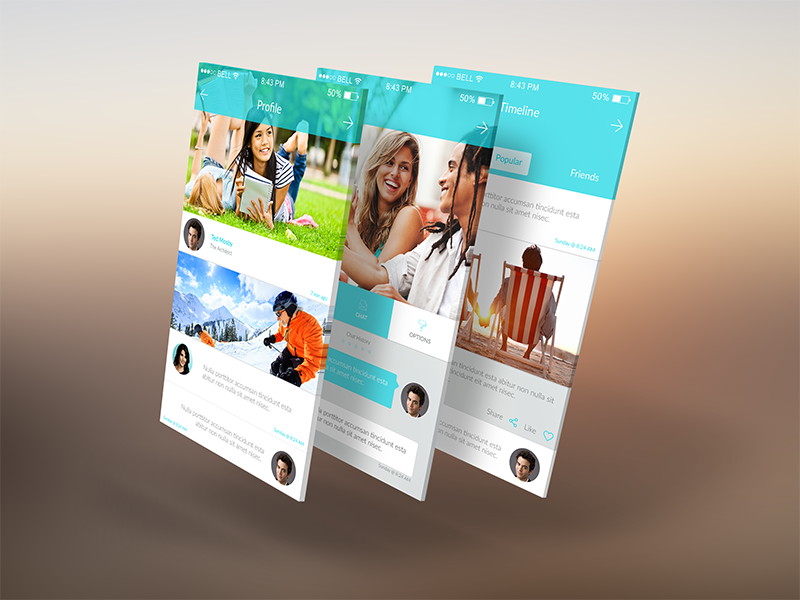 The expectation is that the designer will make the application beautiful and intuitive to use. We often forget that design is not just what meets the eye, it’s also what doesn't - how it works as a system. 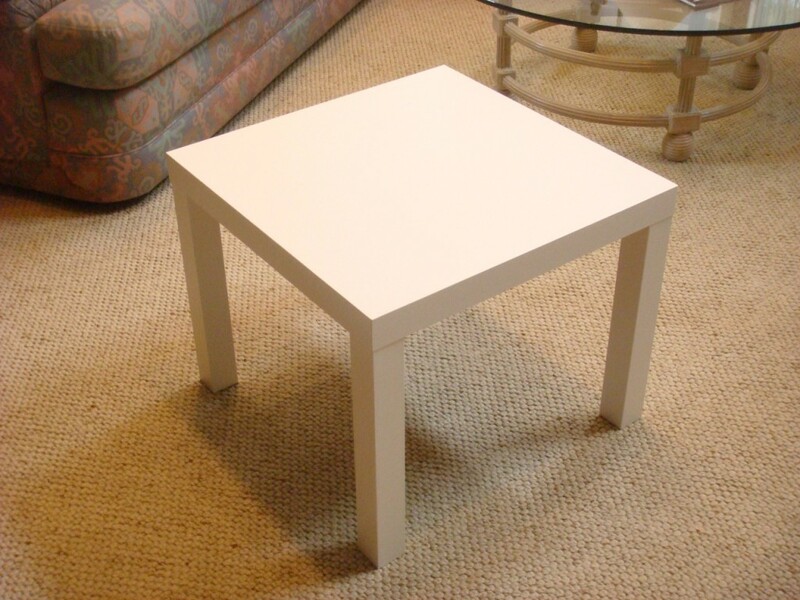 Consider this IKEA table for instance. It’s a pretty simple table. It has a nice color and suits the surrounding. Seems sturdy, looks like it’s been put together neatly and is well polished. One can appreciate that. But, there is more to it that might not be apparent by looking at a table in isolation. 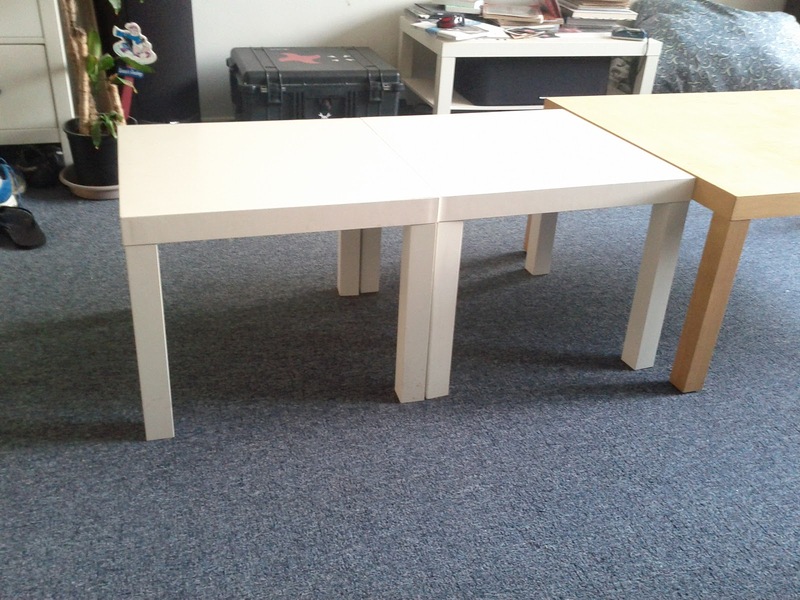 Since it’s flat on the sides, you can easily join multiple tables to make a larger one. 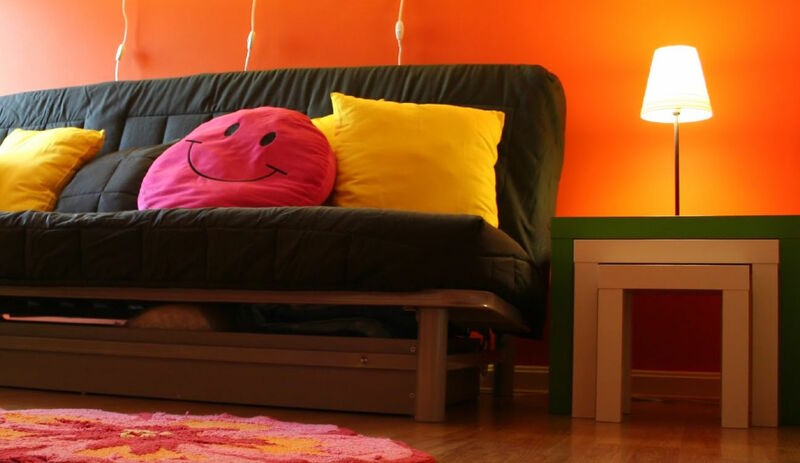 If you have multiple sizes, you can stack them inside one another and save space when not in use. 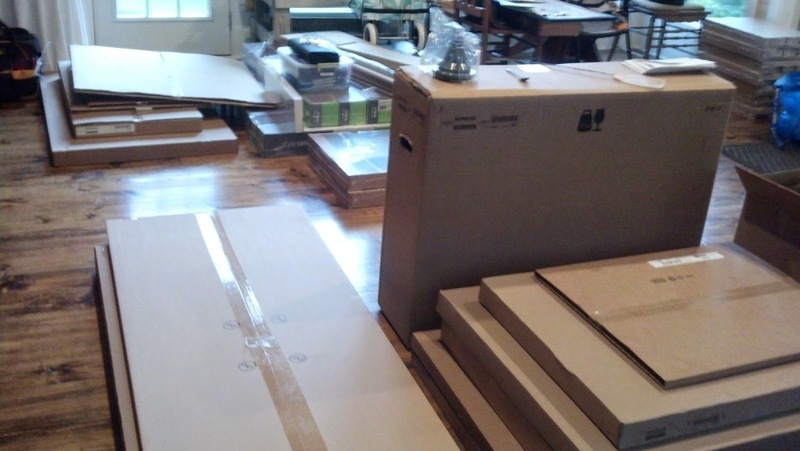 The furnitures are packed in flat packs which allows them to save space during transport and storage. This lets IKEA cut down on a lot fuel and real estate needed. This one is interesting. 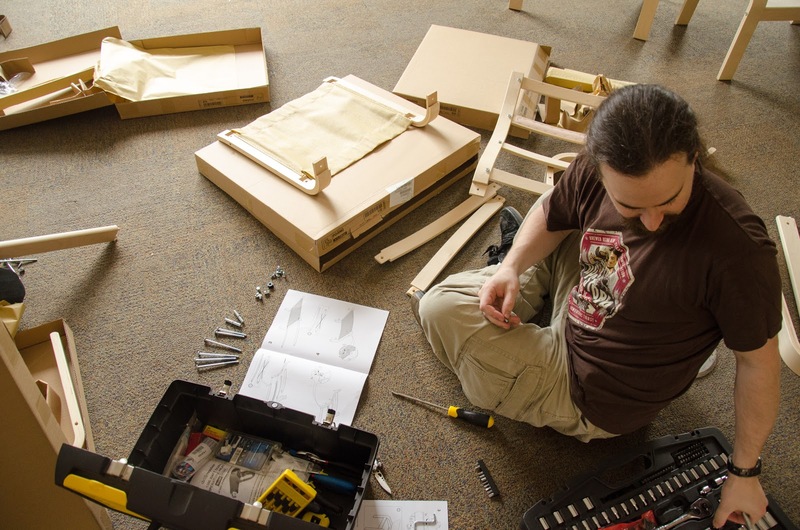 Studies show that “consumers place a disproportionately high value on products they partially created.” That means, by offloading the work of putting together the table to the end customer, IKEA actually made it more loveable! It’s called the IKEA effect. Now, all of this is * by design* . What does design really mean? do or plan (something) with a specific purpose in mind. With that definition, everyone is a designer. If you’ve planned a date or even planned your daily routine, you are a designer! The activity of planning by looking at the constraints, considering the way the world and society works. Based on the rules of physics and nature, we come up with something that might take us closer to our goal in a simple and efficient way. Design is the act of planning a simple and efficient solution to get a desired outcome, considering the variables. 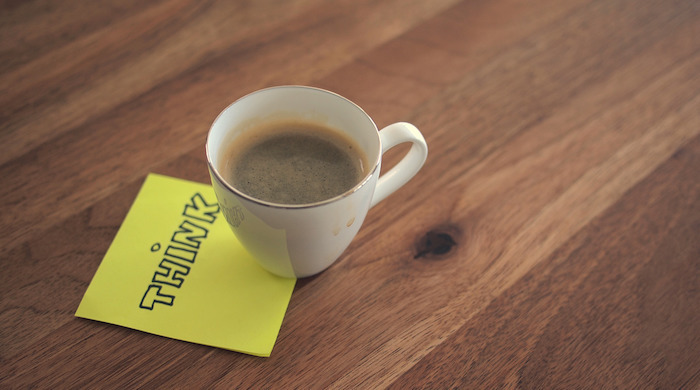 If everyone is a designer, why hire one? What’s the problem we are trying to solve? Is it a real problem or a symptom of a deeper problem? The person who will is affected, what’s his life like? What excites him and what frustrates him? How do we adapt to people’s changing behaviour? How do we communicate and make sure the audience understands it the way we intend to speak? How can we make it intuitive, simple and efficient for use? How do we make people happy while using the solution? How can we make sure it communicates and behaves appropriately in varying situations? How do we make it look aesthetically pleasing and desirable to use? How can we ensure it doesn’t become out of fashion soon? How can we keep the cost and impact on the environment low. Is it a solution that scales well? And finally, how do you balance tradeoffs in the above points. What’s the best that can be done with the constraints? Money, skills, time, and so forth. Both trees need water and sunlight to stay alive, the desert has a scarcity of water and abundance of sunlight, whereas the tropics have an abundance of both. The cactus has evolved itself to be bulky to store water. It has lost it’s leaves to prevent water loss and instead grew spines to protect itself from predators. The Brazil Nut tree faces a different problem. An abundance of light and water leads to a thriving plant life, thus leading to competition for light. 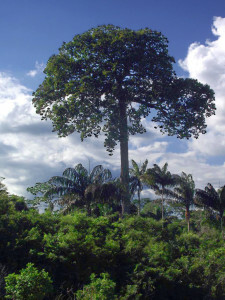 The Brazil Nut tree dealt with it by growing tall and developing broad leaves. Both plants are great designs by nature. The reason they different is because they function differently. 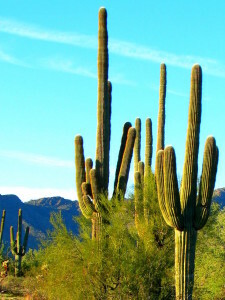 Imagine putting a cactus in the rain forest - It would never get enough sunlight to sustain itself and the Brazil Nut would probably dry and catch fire. The best designs are those that qualify constraints and manage tradeoffs well. This requires thinking carefully at all abstraction levels, testing what gets us closer to the desired outcome and making constant improvements; while balancing sustainability of a business and user needs throughout. Your product needs to be well designed in all aspects, not just made visually appealing. Unless that happens, the law of nature - survival of the fittest - will take effect and the product will eventually fail. In following blog posts, I’ll walk you through what the layers of design are, and what tools we can use to simplify our thought process.